So glad you found your way to my little corner of the internet. 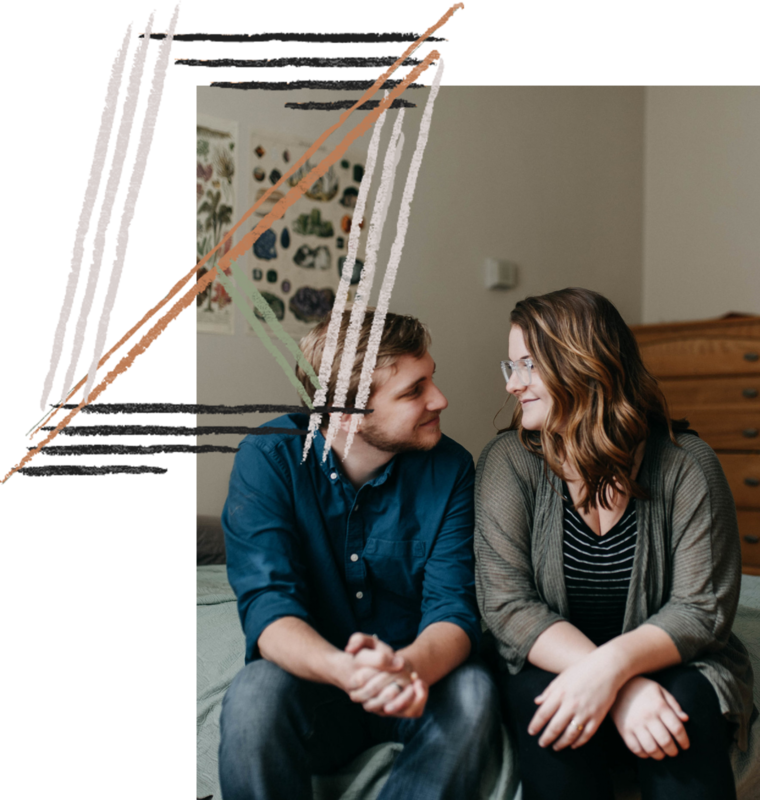 Being a Pittsburgh Wedding Photographer is my passion, and I'd love to talk with you more about how I work and the beautiful photos we could create for you and your love. Take a look around my site, enjoy my galleries and blog posts, and if you'd like to reach out then please get in touch! "I was looking for a photographer that could really capture the feeling of the moment and Lindsey does just that. Her style is gorgeous and she is a wizard of capturing light."